Just in time for summer vacation! 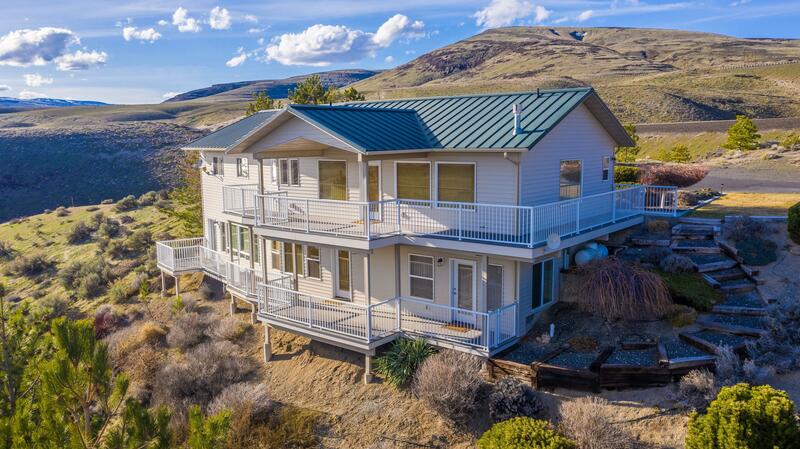 Stunning 180* views of Columbia River ready to be enjoyed off the deck of this TURN KEY 2200+ sq.ft. home located at the end of private & quiet road. Community beach access just a minute away. Main floor is open concept w/amazing views. Lower level is complete w/wet bar, walkout to patio, master suite, additional bedroom & bath. Very low maintenance allows you to use as a vacation home with ease...underground sprinklers, drip system, irrigation.